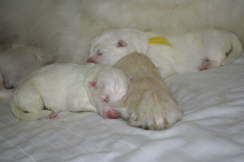 born December 11th, 2009 growing and developing their little personalities. 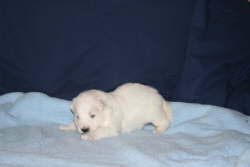 born June 10th, 2009 growing and developing their little personalities. 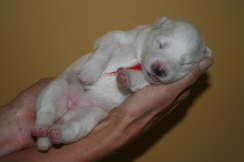 (Scroll to your right to see all puppies). 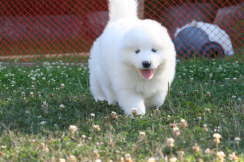 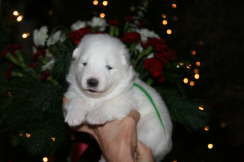 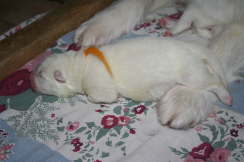 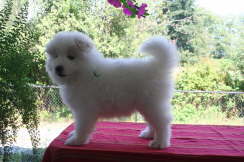 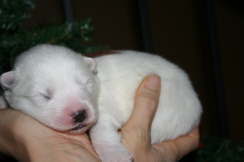 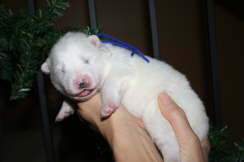 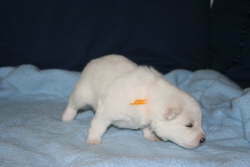 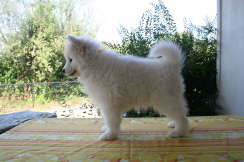 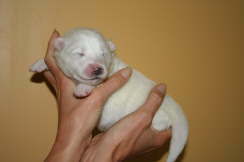 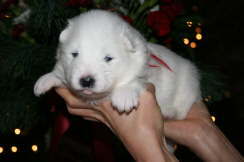 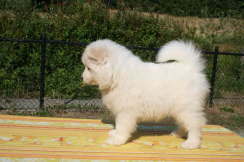 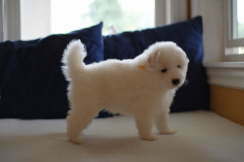 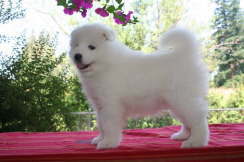 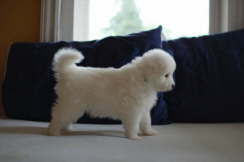 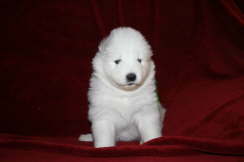 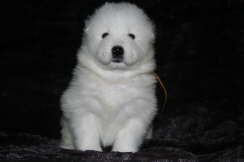 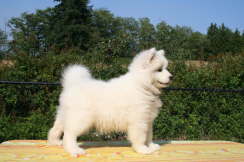 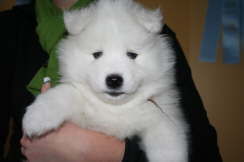 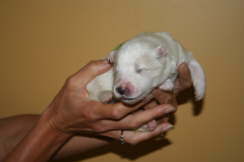 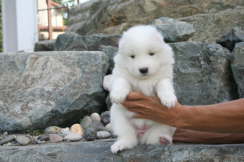 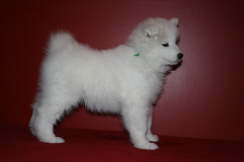 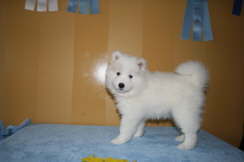 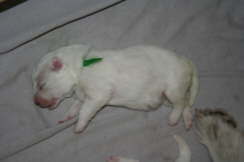 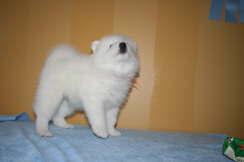 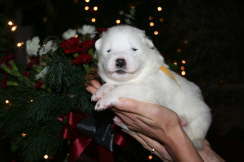 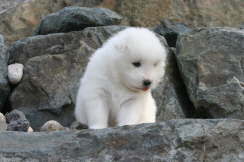 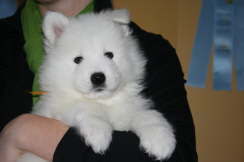 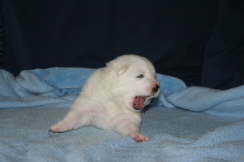 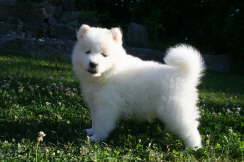 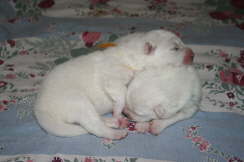 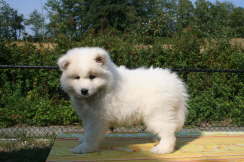 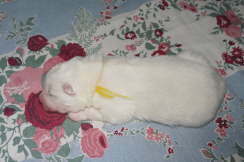 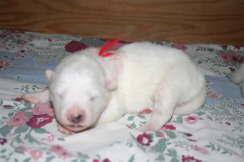 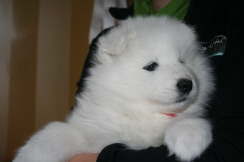 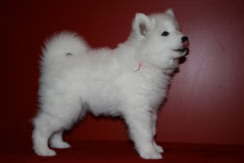 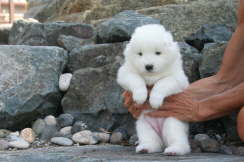 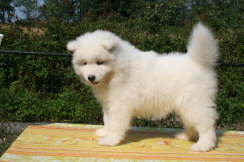 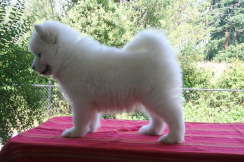 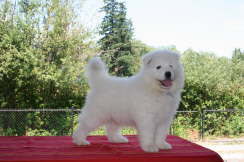 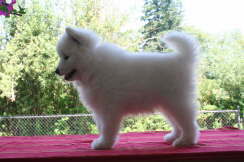 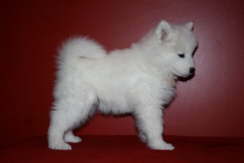 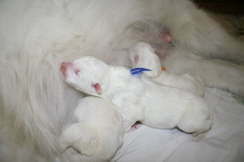 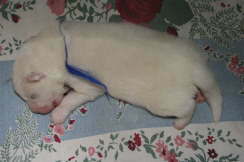 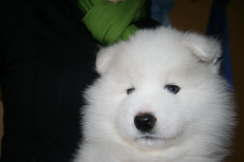 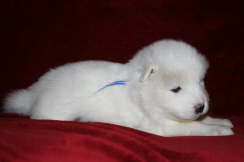 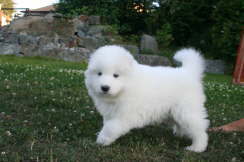 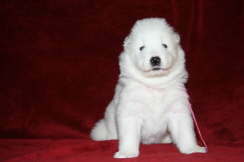 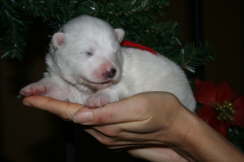 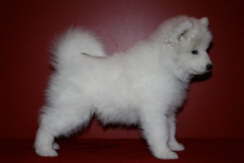 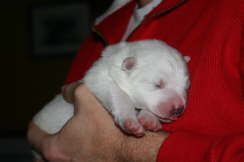 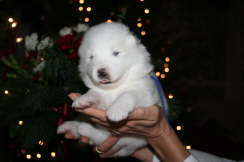 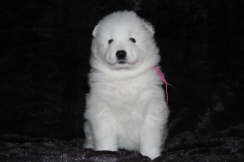 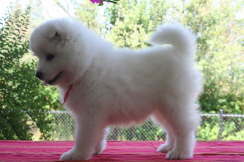 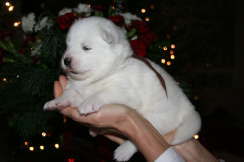 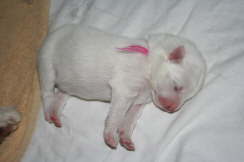 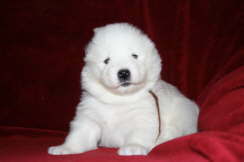 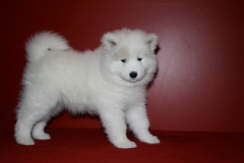 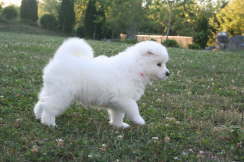 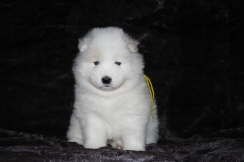 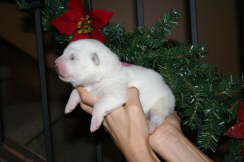 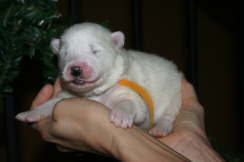 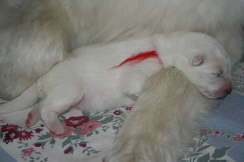 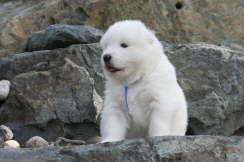 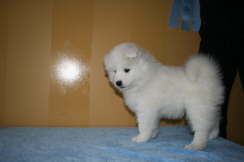 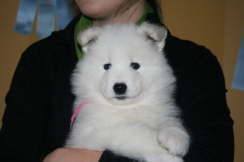 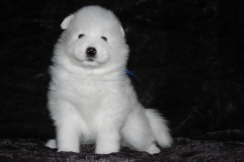 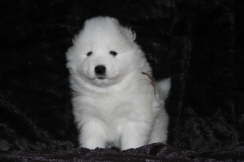 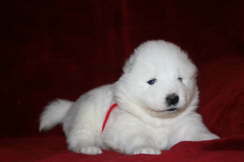 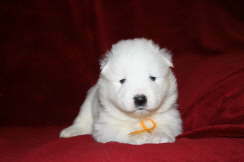 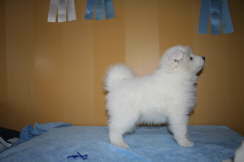 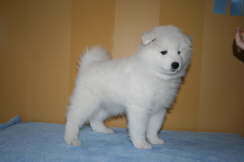 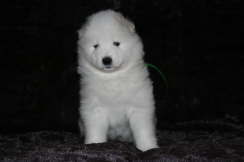 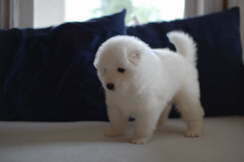 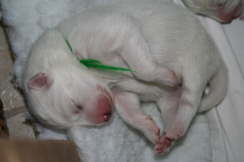 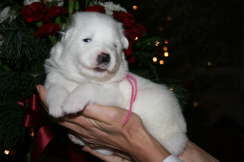 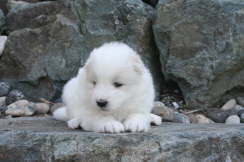 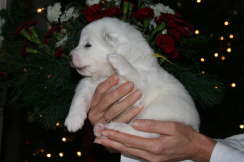 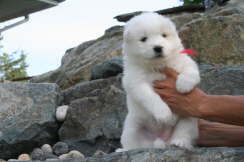 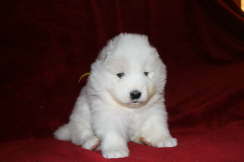 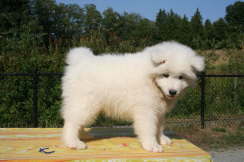 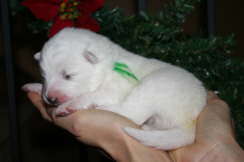 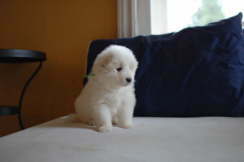 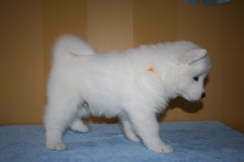 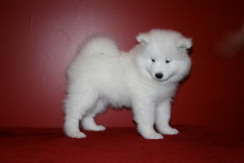 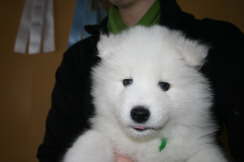 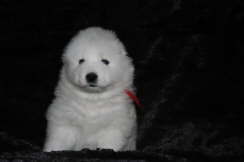 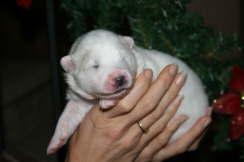 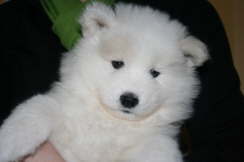 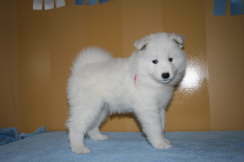 For detailed info on a particular puppy just click on its name.